In the summer of 2006, police carried out a massive anti-terrorism sweep in southern Ontario. Seventeen people were arrested in a series of June raids, and an 18th was detained two months later. These are some of the key developments. In the summer of 2006, police carried out a massive anti-terrorism sweep in southern Ontario. Seventeen people — 13 adults and four youths — were arrested in a series of June raids. An 18th individual was detained two months later. Normally referred to as one case, the so-called Toronto 18 in fact encompassed two plots, says Bill Gillespie, security correspondent for CBC News. One was a plan to bomb the Toronto Stock Exchange and other prominent buildings. The other, Gillespie says, was "the attempt to create a large al-Qaeda type cell in Toronto — to arm themselves with weapons, and then to create some sort of mayhem that would scare the Canadian public into withdrawing troops from Afghanistan." Seven adults admitted guilt in the affair. The courts also convicted four men, one of whom was a minor at the time of his arrest. Charges against seven other individuals were stayed or dropped. 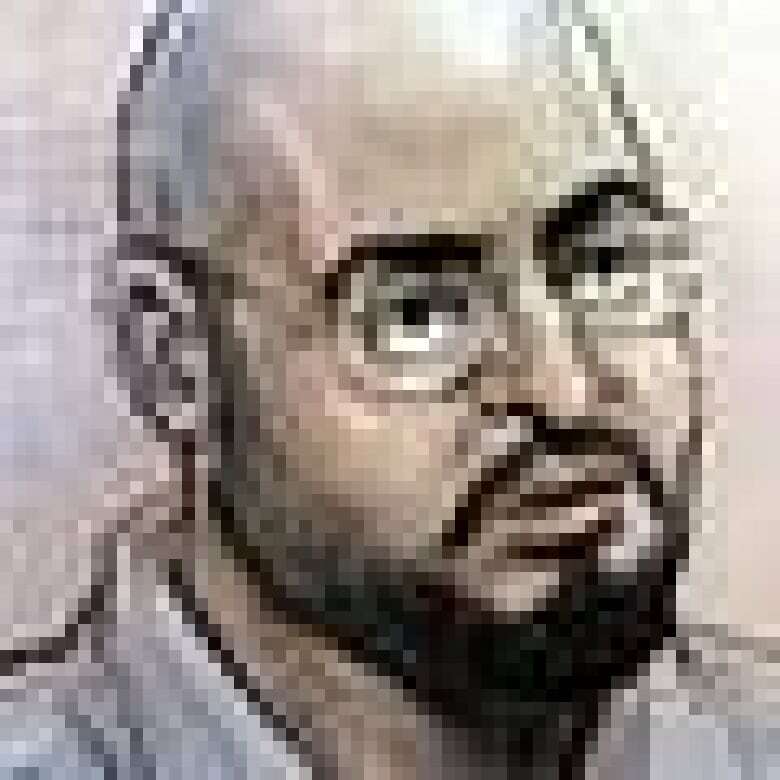 Shareef Abdelhaleem, a member of the so-called Toronto 18 who was convicted of participating in a bomb plot, was sentenced to life in prison with no chance of parole for 10 years. 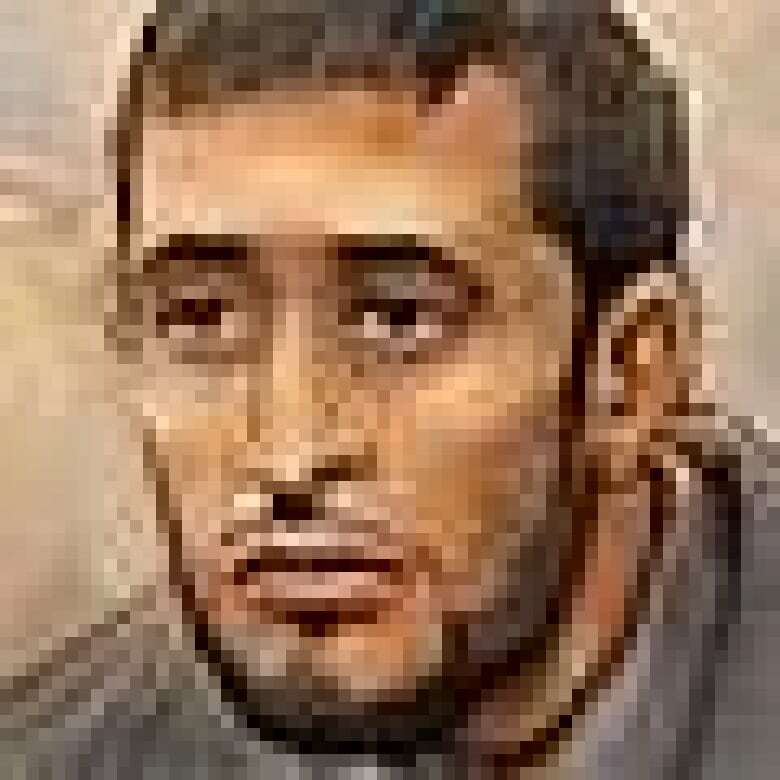 Ontario Superior Court Justice Fletcher Dawson said Abdelhaleem didn't show remorse for his role in a plan to set off three one-tonne fertilizer bombs, including two in downtown Toronto. The Court of Appeal for Ontario dismissed the application of the group's leader and chief organizer, Zakaria Amara, who was seeking to appeal his life sentence. The court also increased the sentences of two other men, Saad Khalid and Saad Gaya, who had admitted to being part of the plot. Steven Chand, 29, who was convicted of trying to raise funds for the plotters, is sentenced to 10 years in prison in Brampton, Ont. Fahim Ahmad is sentenced to 16 years in prison after pleading guilty in May to importing firearms, participating in a terrorist group and instructing others to carry out activities for that group. The last two defendants — Chand and Asad Ansari, 25 — are found guilty of participating in a terrorist group. The charge carries a maximum prison sentence of 10 years. A date for their sentencing has not yet been set. A jury in Brampton, Ont., starts to deliberate in the trial of Steven Chand and Asad Ansari, both charged with participating in a terrorist group. Chand faces a further charge of counselling to commit fraud over $5,000 for the benefit of a terrorist group. Until the moment the jury went out, a sweeping publication ban prevented media from reporting anything about Toronto 18 other than what was said in the courtroom during this trial. Closing arguments from the Crown heard in a Brampton, Ont., courtroom for the last two men accused of plotting attacks on Parliament and other Canadian sites. Ansari tells an Ontario court that when he was invited on a winter camping trip by one of the group's leaders, he was unaware he was actually being asked to attend a training camp. Fahim Ahmad, one of the accused suspects in the Toronto 18 case, changes his plea to guilty in mid-trial. Defence lawyer Dennis Edney concludes his cross-examination of Mubin Shaikh, who worked as an undercover agent to infiltrate the alleged terrorist group. The jury in the trial of Ahmad, Ansari and Chand is shown a videotape of activities at a camp described as a training ground for terrorists. The Crown alleges Ahmad led the training camp to assess potential recruits for a plan to attack Parliament, electrical grids and nuclear stations. Fahim Ahmad, 25; Asad Ansari, 25; and Steven Chand, 29, plead not guilty as their trial begins in Brampton, Ont., on charges of participating in the terrorist group that came to be known as the Toronto 18. Jahmaal James, 27, pleads guilty to participating in a terrorist group in Superior Court. James is released after leaving court, with time served in pretrial custody. Meanwhile, Shareef Abdelhaleem, 34, is found guilty of participating in a terrorist group and intending to cause an explosion. Amin Mohamed Durrani pleads guilty to participating in a terrorist group. Durrani is sentenced to 7½ years in prison, but taking into account time already spent in custody, he was expected to be released within days. 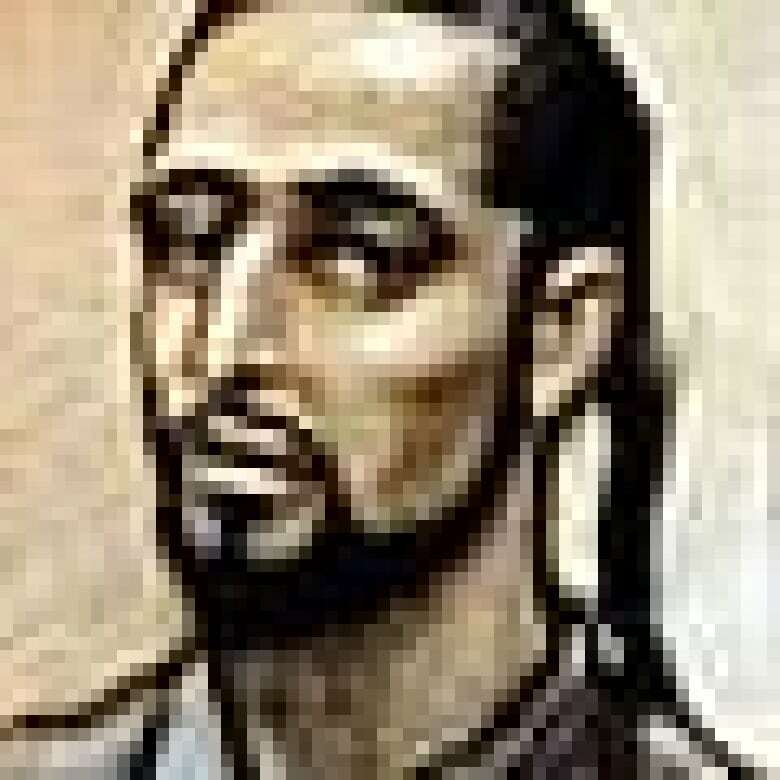 Zakaria Amara, described as the main organizer of the plot, is sentenced to life in prison. Judge Bruce Durno calls the sentence a message of deterrence and says if the plan had been successful, "it would have terrorized Canadian society and killed many." Saad Gaya, 22, is sentenced to 12 years in prison. 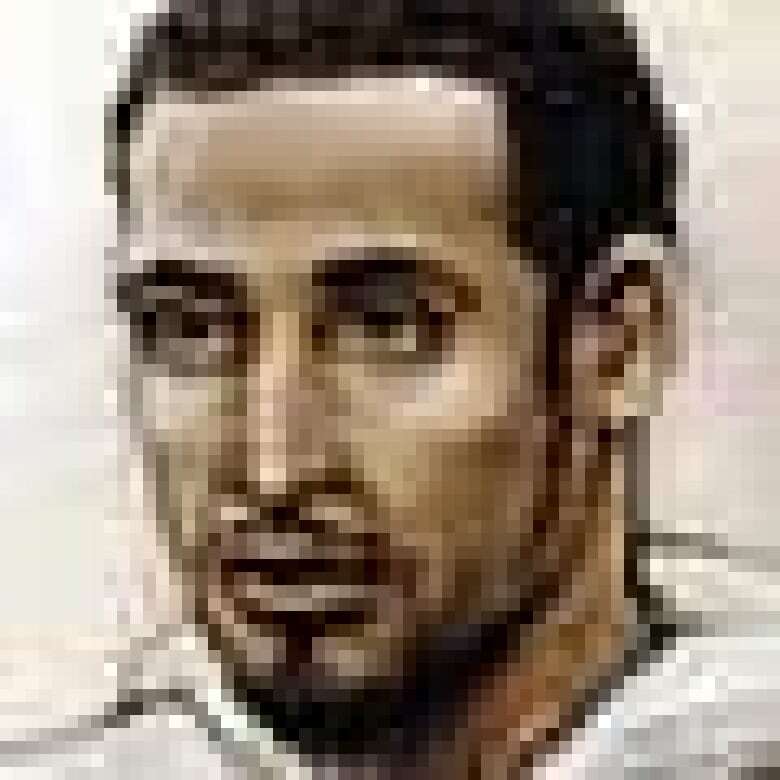 Gaya, described by the judge as a mere "helper" in a plot, has been in custody since his 2006 arrest. 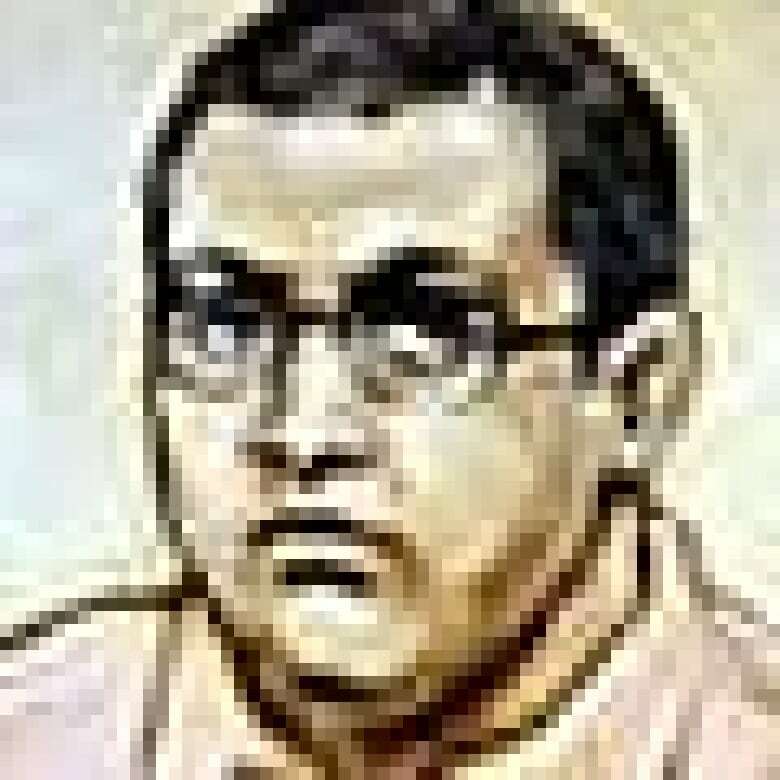 With credit for time already served, Gaya is sentenced to another 4½ years, but may be eligible for parole by mid-2011. At his sentencing hearing in Brampton, Zakaria Amara reads a letter to the judge and an open letter to "fellow Canadians." He writes: "I have no excuses or explanations. I deserve nothing less than your complete and absolute contempt." An informant testifies that Shareef Abdelhaleem was planning on detonating a bomb outside the TSX. Shareef Abdelhaleem, 34, pleads not guilty to charges of participating in a terrorist group and intending to cause an explosion. Justice Bruce Durno allows the release of video evidence, including footage of a massive simulated explosion, a taste of the kind of havoc that members of the bomb plot sought to inflict on Toronto. 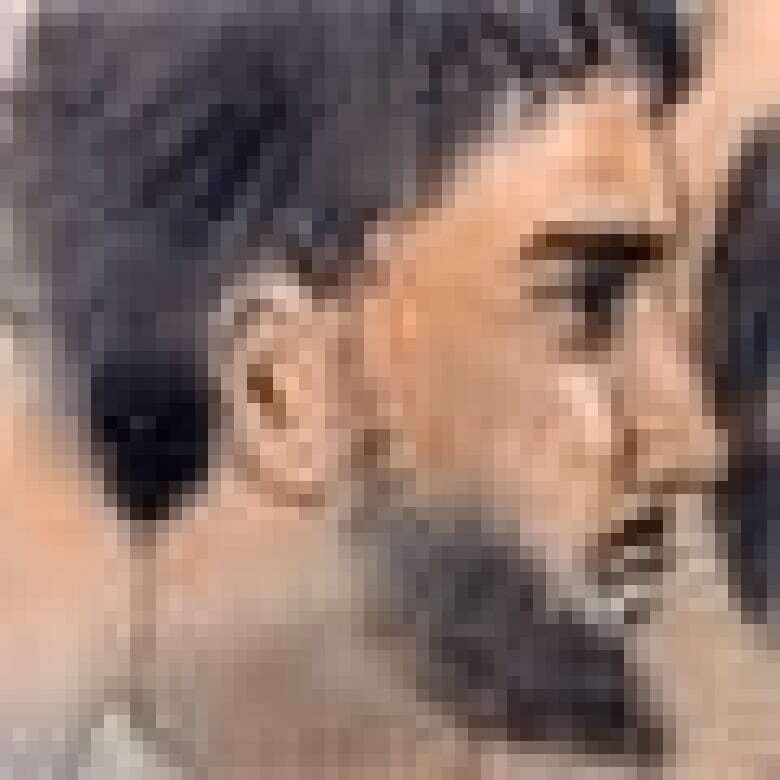 Zakaria Amara pleads guilty to charges of knowingly participating in a terrorist group and intending to cause an explosion for the benefit of a terrorist group. Amara, 24, has been accused of being one of the ringleaders in the alleged plot. Ali Dirie, 26, is sentenced to seven years in prison and, after allowances for time already served, will spend two more years in custody. He will have to serve at least one year before he can apply for parole. Saad Gaya pleads guilty to committing a criminal offence for a terrorist group. At the time of his arrest in 2006, Gaya was a high school honour student. Ali Dirie pleads guilty to one count of participating in the activities of a terrorist group. Both Crown and defence ask the judge to give Dirie a seven-year sentence, but differ on how much credit he should be granted for time served. Saad Khalid, 23, is sentenced to 14 years in prison after pleading guilty to a charge of intending to cause an explosion. Khalid was credited with seven years for time already served, for the 39 months in pre-trial custody. The youth arrested in the group, now 21, is sentenced to 2½ years in prison, eight months after he was convicted of participating in a terrorist activity. The youth walks free hours after his sentencing hearing in Brampton, Ont., because the judge ruled he'd already served enough time in custody. Saad Khalid pleads guilty to a charge of intending to cause an explosion. 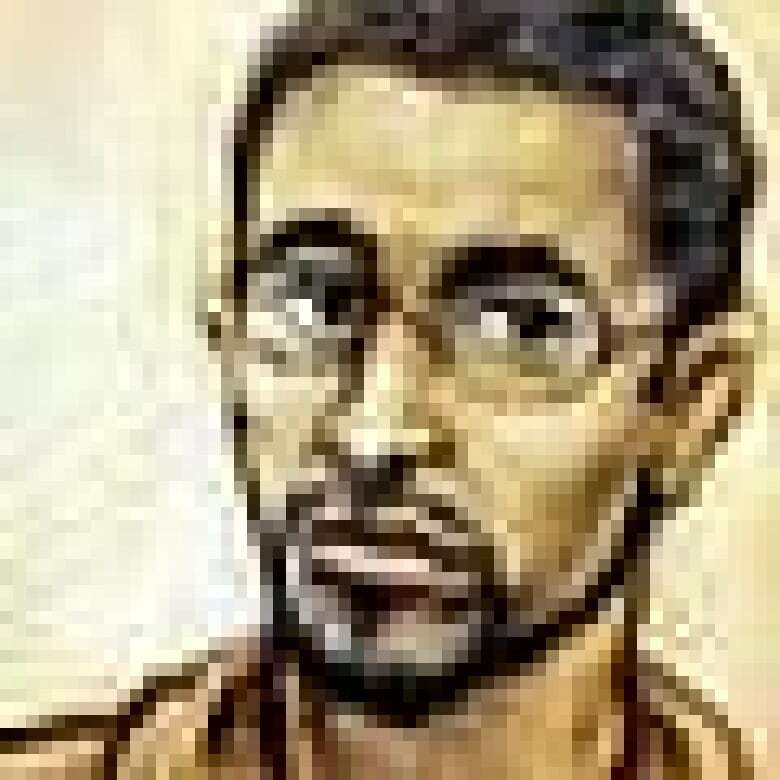 Khalid is the first adult from the group arrested in the summer of 2006 on suspicion of terrorism to admit to playing a role in the alleged plot. Ontario Superior Court Justice John Sproat rules that the guilty verdict against the youth convicted in the Toronto bomb plot will stand. Sproat says the youth was not entrapped by a paid RCMP mole. The Ontario Court of Appeal upholds a lower court's decision to deny bail to one of the alleged ringleaders of the so-called Toronto 18. An Ontario Superior Court judge convicts the first of 11 men accused in the alleged plot to bomb several Canadian targets, including Parliament Hill, RCMP headquarters and nuclear power plants. The accused, who is charged as a youth and therefore cannot be identified under the Youth Criminal Justice Act, is found guilty of participating in a terrorist activity. He also becomes the first person in Canada to be convicted under federal anti-terror legislation passed in 2001. In closing arguments in the youth's trial, defence lawyer Mitchell Chernovsky tells court the Crown failed to prove the group was, in fact, a real militant cell. June 10, 2008: CSIS informant Mubin Shaikh begins his much-anticipated testimony by detailing how he infiltrated the group of alleged militants. He tells court the alleged plot was well developed before he became involved with the conspirators. May 30, 2008: Prosecutors begin presenting their case in the trial of the remaining youth. RCMP Cpl. John Mecher tells the court that investigators recovered spent shell casings and a bullet-riddled tree trunk at or near an alleged extremist training camp north of Toronto. April 15, 2008: In a surprising development, Crown prosecutors ask for a stay of proceedings against four suspects — Abdul Qayyum Jamal, Ahmad Mustafa Ghany, Ibrahim Aboud and Yasim Mohamed. April 11, 2008: Defence lawyer Faisal Mirza challenges the anti-terrorism law under which his client, who cannot be named under the provisions of the Youth Criminal Justice Act, is charged. March 26, 2008: Court documents are released, including transcripts of alleged conversations in which the accused say they hope their attacks would far exceed the London subway bombings a year earlier. A defence lawyer files court documents saying the defence will show a so-called jihadist training camp run by some of the accused was nothing more than a screening exercise for possible recruits to Islamic militancy. March 25, 2008: The trial begins for one of the young people accused in the alleged plot. The accused, 18 at the time of his arrest, cannot be named under the terms of the Youth Criminal Justice Act. Nov. 5, 2007: Abdul Qayyum Jamal is granted bail and the most serious charge against him — planning to cause a deadly explosion — is dropped. Oct. 22, 2007: Bomb plot suspect Steven Chand, also known as Abdul Shakur, is denied bail. Sept. 24, 2007: Federal prosecutors take the unusual step to stop the preliminary hearing for the accused and go straight to trial. This is an option available to the deputy attorney general or attorney general under exceptional circumstances. Charges are stayed against the accused, then charges are re-issued. Five defendants now face additional charges, and three have one charge dropped apiece. July 31, 2007: Charges are stayed against two other youths in connection with the bust. The decision comes after an agreement is reached between the Crown and defence lawyers. Feb. 23, 2007: Charges against the youngest suspect are stayed. The 16-year-old from Mississauga, who cannot be named under the Youth Criminal Justice Act, was originally granted bail in July 2006. Jan. 16, 2007: A preliminary hearing begins for four youths, all under 18, accused of belonging to a group allegedly involved in the bomb plot. The preliminary hearing is subject to a publication ban and the evidence cannot be reported. Three of the four accused are out on bail, while the fourth remains in custody. Oct. 13, 2006: The existence of a second police mole in the investigation is revealed. The man, an agricultural engineer in his 20s, is from a wealthy family of Egyptian descent. The man is under police protection pending the trial and his identity is withheld to protect his family. 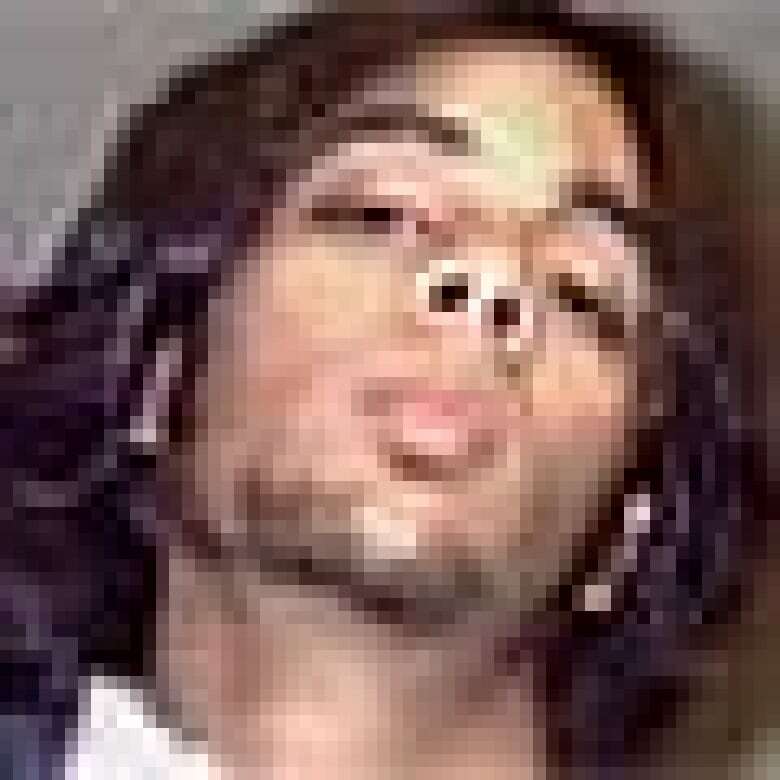 Sept. 19, 2006: Zakaria Amara, 21, is denied bail for reason that can't be revealed because of a publication ban. Aug. 15, 2006: A Brampton justice of the peace denies bail to one of the people charged in the case, 20-year-old Amin Durrani. Aug. 8, 2006: A fourth person charged in the alleged bomb plot is granted bail. The 17-year-old, who cannot be named under the Youth Criminal Justice Act, is released on $137,000 bail. Bail conditions dictate he must surrender all his travel documents and stay in his parents' house. 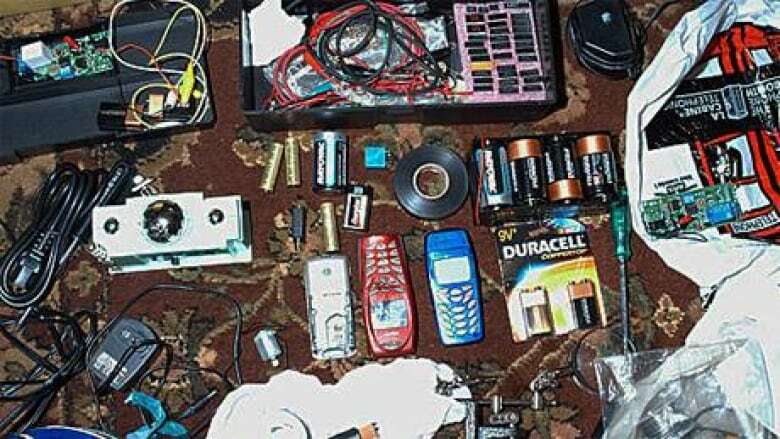 Aug. 3, 2006: Police arrest Ibrahim Alkhalel Mohammed Aboud, 19, at his home in Mississauga, Ont., in connection with the alleged bomb plot. Aboud's arrest is the first in the case since the sweep in early June. A justice of the peace denies bail to Asad Ansari, 21, for reasons that cannot be released because of a publication ban. Ansari's lawyer says his client plans to seek a second bail hearing before a judge. July 24, 2006: An Ontario judge grants bail to the youngest of 17 suspects, a 16-year-old who cannot be named under the Youth Criminal Justice Act. The decision overturns the ruling of a justice of the peace, who denied bail to the teen. The teen is ordered to live with his parents and not communicate with his alleged co-conspirators. 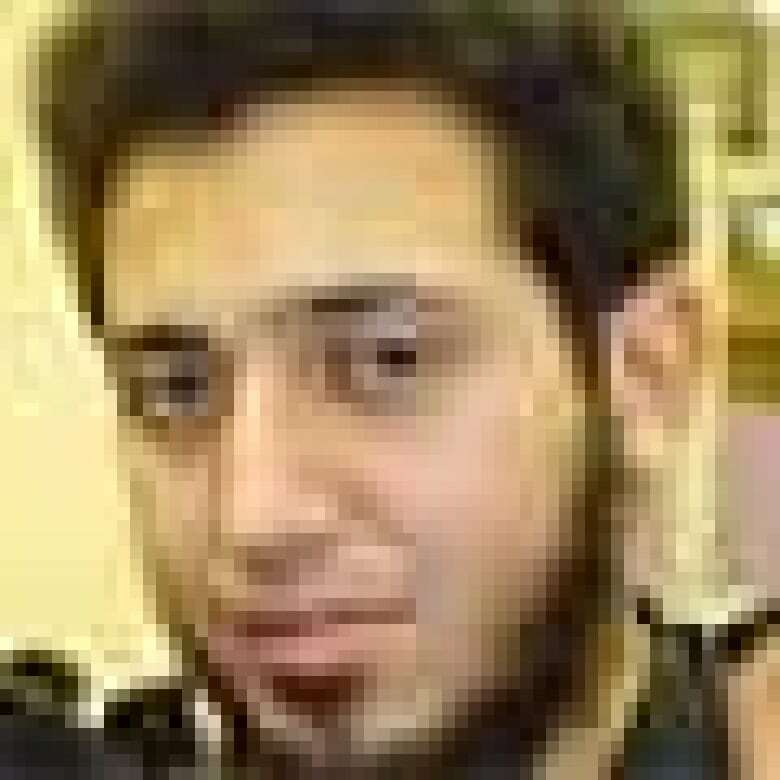 July 20, 2006: Ahmad Ghany, 21, is released after posting $140,000 bail. Ghany's lawyer and the Crown agree on house arrest. Under the conditions of his bail, Ghany must live with his parents, report to police weekly, cannot communicate with his co-accused and may only leave his parents' house unaccompanied to attend work, school, court, a hospital or his lawyer's office. July 17, 2006: One of the 17 bomb-plot suspects, Saad Khalid of Mississauga, is denied bail. 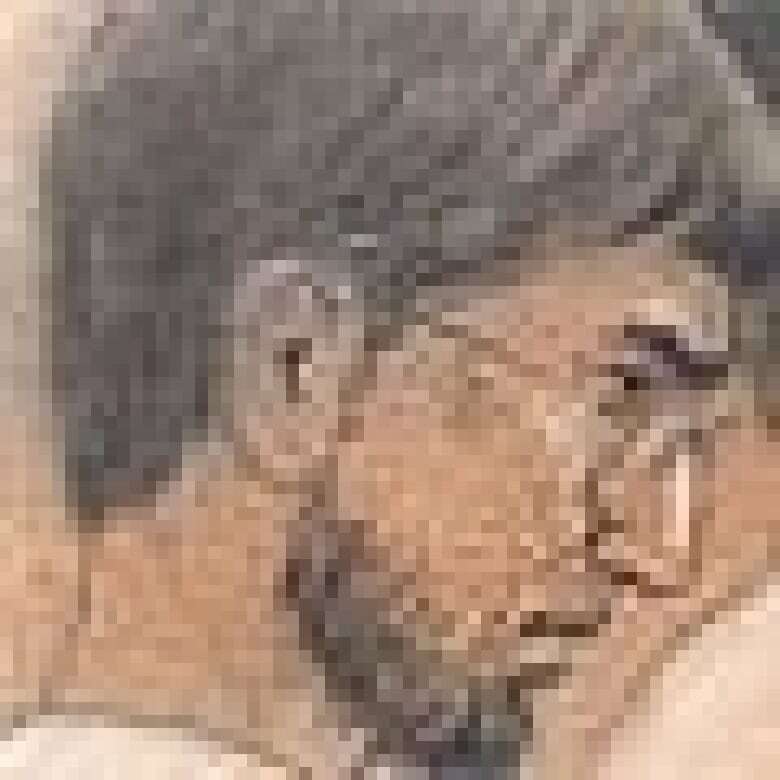 He is charged with participating in a terrorist group, receiving training with a terrorist group and with intent to cause an explosion likely to harm people or damage property. July 14, 2006: A teen facing terrorism-related charges is granted bail, making him the first of 17 suspects implicated in an alleged bomb plot to be released from jail. The 18-year-old faces charges of belonging to and training with a terrorist organization. July 13, 2006: A prominent member of Toronto's Indo-Canadian Muslim community tells CBC's The Fifth Estate he worked as an informant in the bomb plot investigation. Mubin Shaikh, who calls himself an "observant Muslim," says he was a paid undercover informant for the Canadian Security and Intelligence Service for more than two years, working much of that time with the suspects in the alleged bomb plot. June 27, 2006: The two youngest people charged in the alleged bomb plot — a 15-year-old and an 18-year-old who was 17 at the time of arrest — are denied bail by a justice of the peace in Brampton. June 26, 2006: Nine of the suspects appear in a Brampton court to set future court appearances. Two others appear via video link. June 12, 2006: A justice of the peace imposes a publication ban on the proceedings against the suspects in the alleged bomb plot. Lawyer Rocco Galati says he will appeal the ban on the grounds that it's unfair because of the damaging allegations that have been made in public against his clients. June 9, 2006: Court documents made available to CBC News indicate that CSIS and RCMP agents have been watching the group since January 2006. The documents mention intercepted telephone conversations, observations of suspects brandishing semi-automatic weapons, and the contents of a note in one of the suspect's luggage during a flight from Pakistan to Canada in March this year. 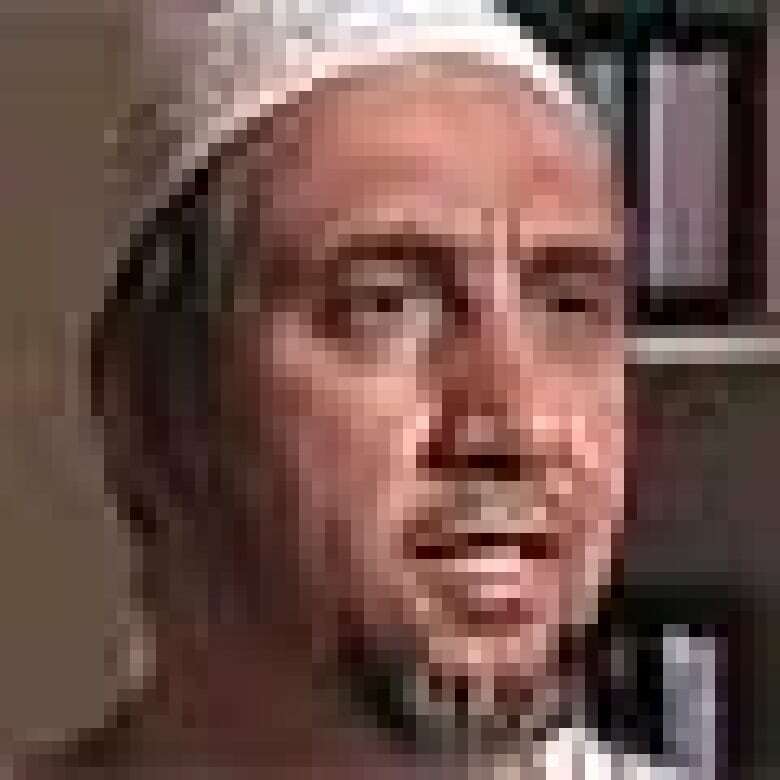 June 8, 2006: Sayyid Ahmed Amiruddin, a Muslim religious leader in Toronto, says he knows some of the suspects in the alleged plot and witnessed them change and become radicalized introverts. June 6, 2006: Lawyer Gary Batasar, who represents suspect Steven Chand, says his client is accused of planning to storm Parliament, behead the prime minister and attack a number of sites, including CBC headquarters in Toronto. Defence lawyers say they haven't had enough time to prepare and haven't seen the evidence against their clients. June 5, 2006: The charges against 17 suspects are made public. All face charges under the Anti-terrorism Act and six face explosives charges. RCMP assistant commissioner Mike McDonell tells CBC News the investigation is not over and more charges and arrests could follow. June 4, 2006: U.S. Secretary of State Condoleezza Rice praises "Canadian counter-terrorism efforts, which have been very robust." Other American officials criticize Canada for lax immigration rules and border security. A mosque in Toronto is vandalized, with its glass entrance and 28 large windows broken. June 3, 2006: Law enforcement officials name the 17 people they have accused in the case and say they are "adherents of a violent ideology inspired by al-Qaeda." The 15 men arrested in Toronto and Mississauga appear in court and are remanded into police custody. Bail hearings are set for June 6. June 2, 2006: More than a dozen teams of police — as many as 400 officers and security operatives in all — raid homes in Toronto and Mississauga, Ont., and arrest 10 men and five youths. Two other suspects are already incarcerated in Kingston.